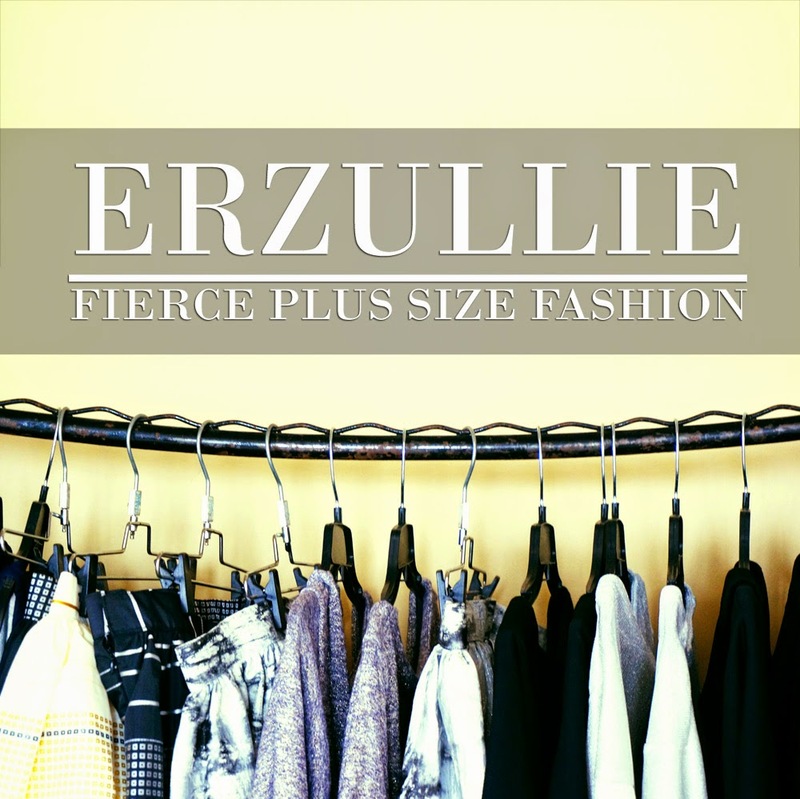 PLUS SIZE EVENT: ERZULLIE’S ONLINE PLUS SIZE FASHION DASH TOMORROW! Get all the fierce plus size fashion you want for only PHP 400/ITEM within 40 MINUTES SHOPPING TIME starting AT 4PM of the said date! PLUS SIZE NEWS: NOW OPEN! 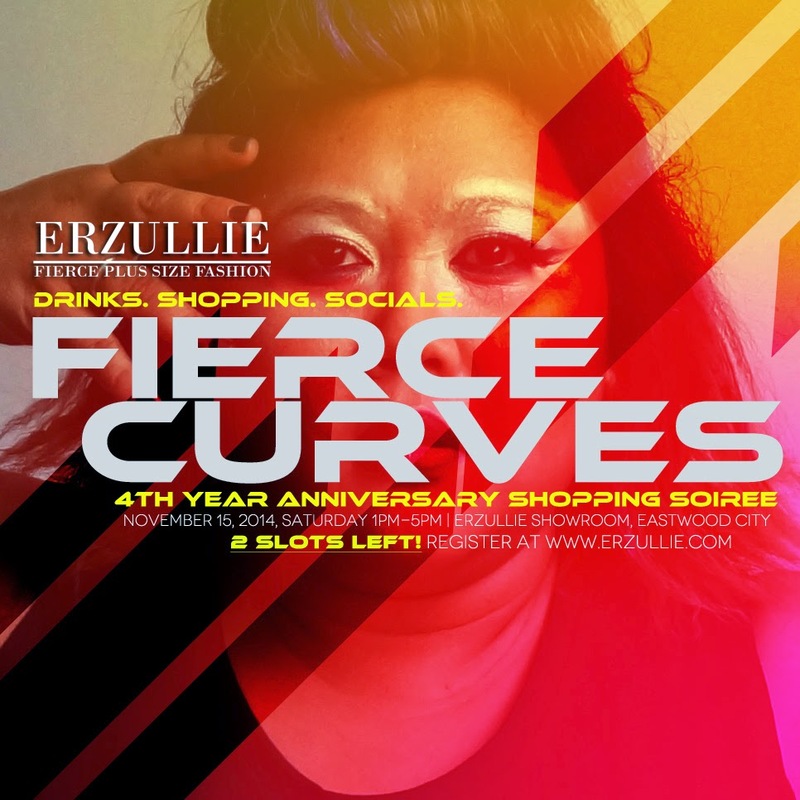 ERZULLIE IN EASTWOOD CITY! 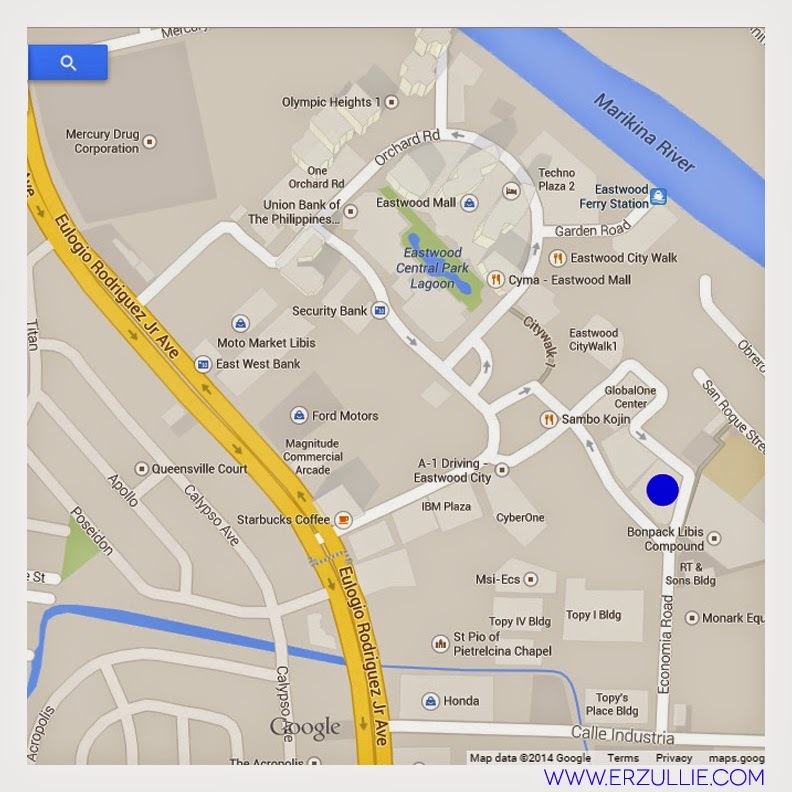 We are now opening our doors for appointments at the new Erzullie Showroom, Legrand II, Eastwood City, Quezon City. This is a big lesson that I have learned as we were setting up the Erzullie Showroom in Eastwood City. Being a control freak, I really don’t like it when my fate or any of my project’s fate rests upon other people. I just feel that doing that gives power over me and makes me look like I am incapable. I tend to freak out whenever there is a roadblock ahead that I did not anticipate. But of course, that is just ego. Moments like this, asking for help is the key. 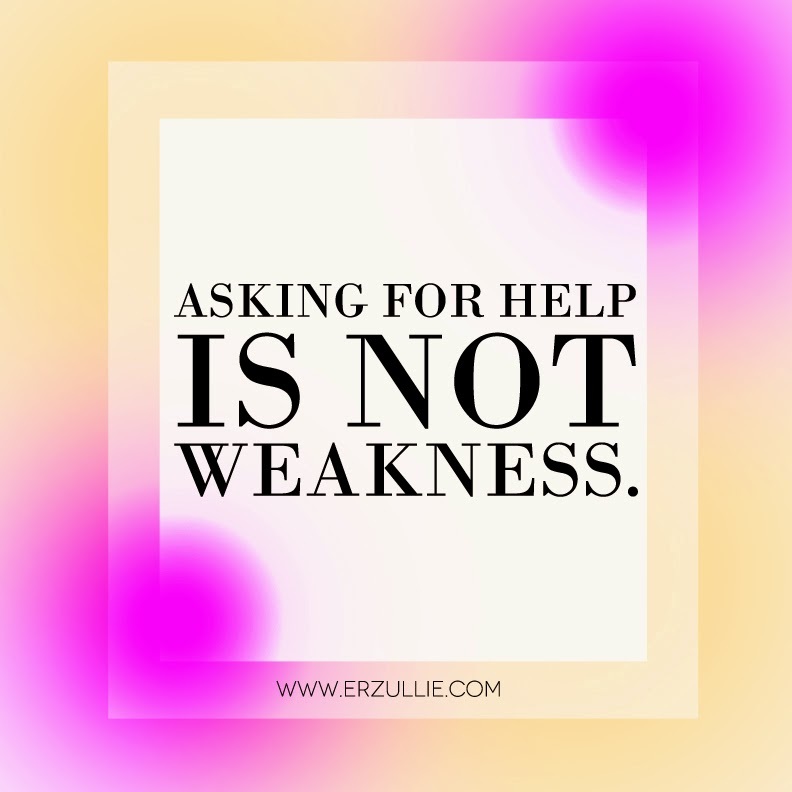 It’s not being weak, but actually a powerful and collaborative way of getting things done.